Honda vehicles are known for durability. The compact CR-V SUV combines practicality and affordability, while the popular Civic is a class-leading family hatchback. The range has a vehicle for everyone. 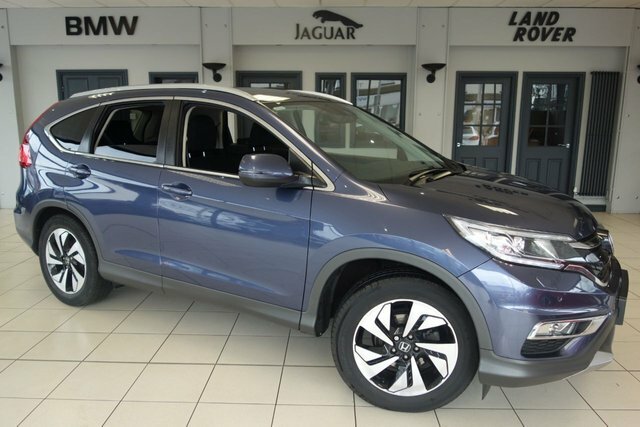 At Dace Motor Company Ltd, we price check every used Honda CR-V car we stock daily, so we can be certain that they are the most affordable in Wigan! We will also beat any price offered by any other main auto dealer! 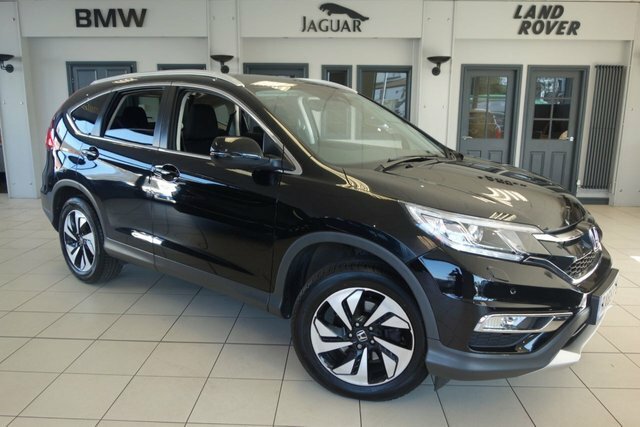 Explore the pre-owned Honda CR-V vehicles we currently have on offer today! To access our forecourt from Wigan, you will have to join the M60, via either the M6 or the M61. Take exit 27 to find us and your next motor!